Is Delta Air Lines, Inc. (NYSE:DAL) undervalued? Prominent investors are selling. The number of bullish hedge fund bets fell by 5 lately. According to most stock holders, hedge funds are seen as slow, outdated financial vehicles of the past. While there are greater than 8000 funds in operation at the moment, Experts at hedge fund tracking site Insider Monkey hone in on the upper echelon of this group, approximately 700 funds. Most estimates calculate that this group of people administers most of the hedge fund industry’s total asset base, and by watching their first-class equity investments, Insider Monkey has unsheathed many investment strategies that have historically outrun Mr. Market. Insider Monkey’s small-cap hedge fund strategy outrun the S&P 500 index by 18 percentage points per year for a decade in their back tests. Keeping this in mind, we’re going to check out the key action surrounding Delta Air Lines, Inc. (NYSE:DAL). At the end of the third quarter, a total of 109 of the hedge funds tracked by Insider Monkey were bullish in this stock, a change of -4% from one quarter earlier. With the smart money’s positions undergoing their usual ebb and flow, there exists an “upper tier” of key hedge fund managers who were upping their stakes significantly. When looking at the hedgies followed by Insider Monkey, PAR Capital Management, managed by Paul Reeder and Edward Shapiro, holds the number one position in Delta Air Lines, Inc. (NYSE:DAL). PAR Capital Management has a $671.5 million position in the stock, comprising 14.2% of its 13F portfolio. The second most bullish hedge fund manager is David Cohen and Harold Levy of Iridian Asset Management, with a $603.3 million position; the fund has 5.1% of its 13F portfolio invested in the stock. Other hedge funds with similar optimism contain Ken Griffin’s Citadel Investment Group, Daniel S. Och’s OZ Management and David Tepper’s Appaloosa Management LP. 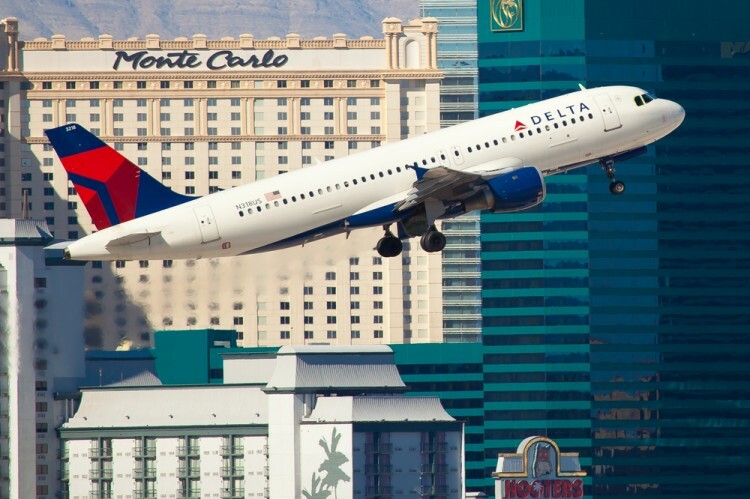 Judging by the fact that Delta Air Lines, Inc. (NYSE:DAL) has faced bearish sentiment from the smart money, it’s safe to say that there is a sect of fund managers who sold off their positions entirely in third quarter. It’s worth mentioning that Ross Margolies’s Stelliam Investment Management cut the biggest position of all the hedgies followed by Insider Monkey, totaling about $210.5 million in call options., and Kevin Michael Ulrich and Anthony Davis of Anchorage Advisors was right behind this move, as the fund dropped about $115 million worth. These bearish behaviors are interesting, as total hedge fund interest fell by 5 funds in third quarter. Let’s check out hedge fund activity in other stocks similar to Delta Air Lines, Inc. (NYSE:DAL). We will take a look at JD.Com Inc (ADR) (NASDAQ:JD), Stryker Corporation (NYSE:SYK), Alexion Pharmaceuticals, Inc. (NASDAQ:ALXN), and The Kroger Co. (NYSE:KR). This group of stocks’ market caps resemble DAL’s market cap. As you can see these stocks had an average of 43 hedge funds with bullish positions and the average amount invested in these stocks was $3.42 billion dollars.